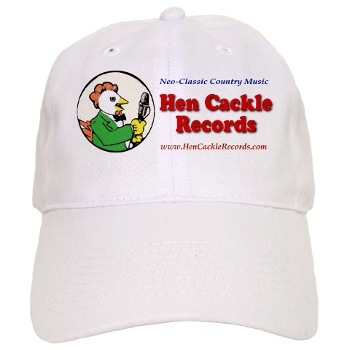 CLICK HERE TO VISIT HEN CACKLE RECORDS! Welcome to Hen Cackle Records! Be the envy of your friends!!! We're interested in old time, bluegrass, and what we like to call neo-classic country music. That is, rural musics played in styles that were used and developed during country music's golden age, from 1910 through the 1930s and beyond. We enjoy music with "the hair still on it", and hope that our releases reflect that attitude. Take a look through our catalog, and you'll find both listening CDs and instructional packages, complete with on-disc booklets. We sell CDs on-line via Pay Pal secure merchant services, but orders by mail are also gratefully accepted. The security and privacy of your account with us is guaranteed. Our latest release . . . 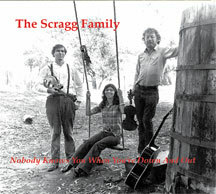 The legendary string band from Santa Barbara's Mountain Drive, pioneers of old time music.